Being able to share an image of your desktop is a valuable element of Skype. 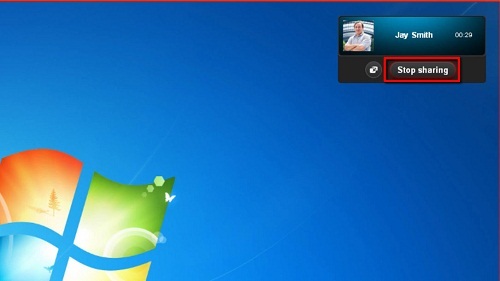 In this tutorial you are going to learn how to make skype show desktop. Start Skype and make sure you are logged into your account. Select the contact from the list on the left and start a standard voice call with them. Wait for the recipient of the call to answer. 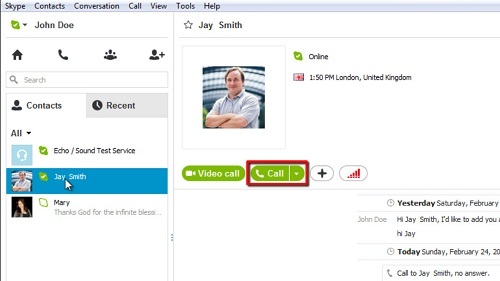 Once the call has been established click on the “Call” button in the main menu and click on “Share Screens”. A dialog box will appear asking you to start the screen share, click “Start”. Now the person on the other end of the call will be able to see your desktop. This is indicated by a red bar surrounding your screen. 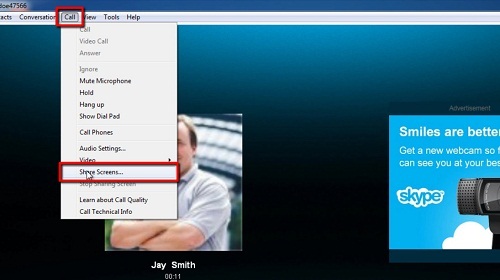 That is essentially how to make skype show desktop and to end the share simply click on the “Stop sharing” button that appears in the top right of the screen. Doing this will not end the Skype call itself.